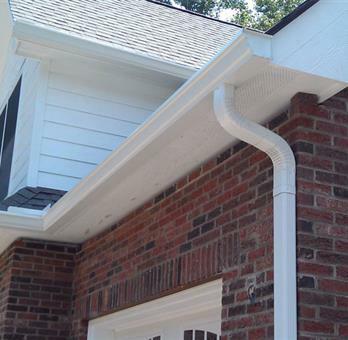 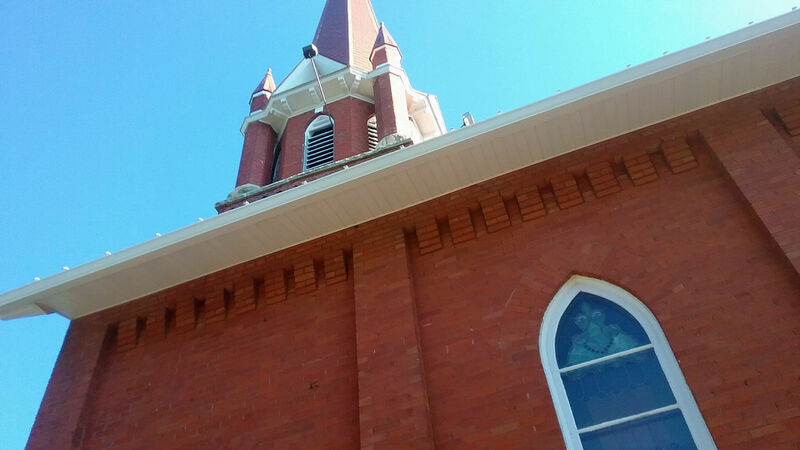 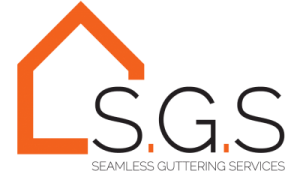 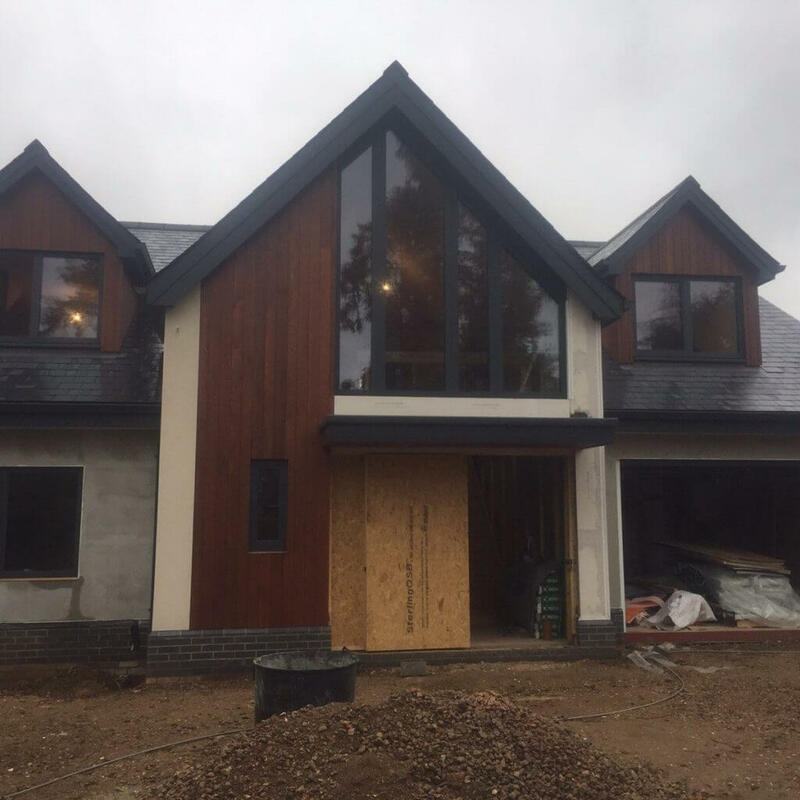 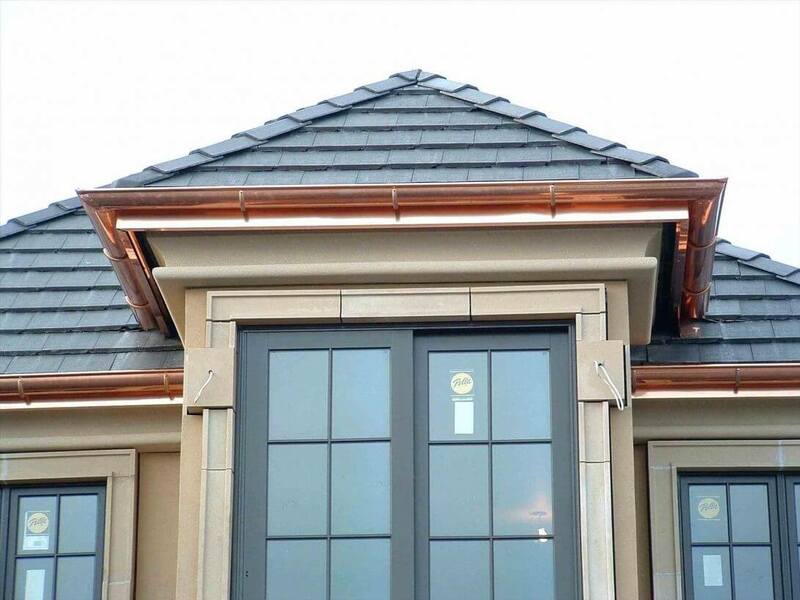 Take a look at some of our recent seamless gutter installation projects. 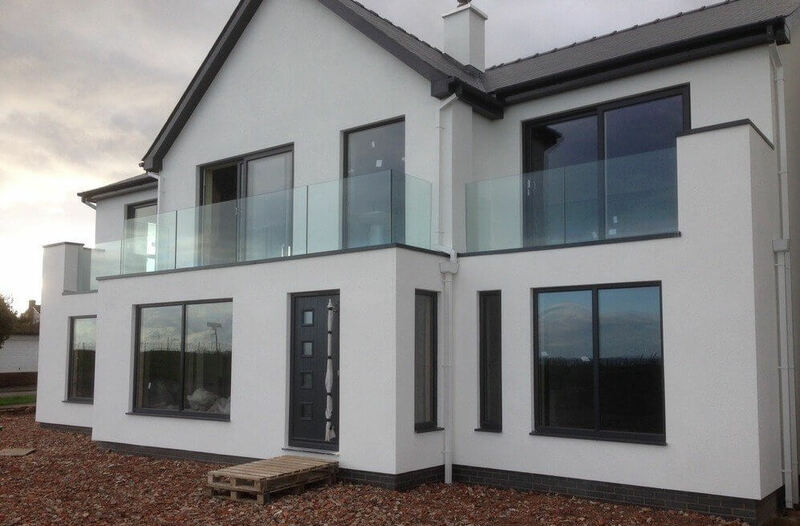 From high rise commercial premises, too local residential properties, we can do it all. 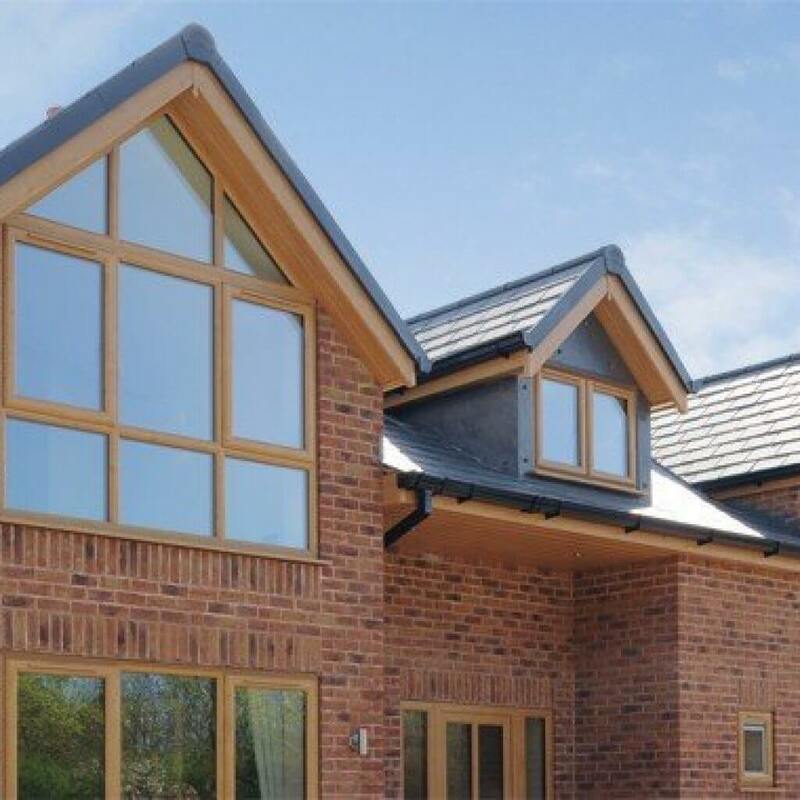 We can provide a FREE site survey or take your drawings with no obligation quotation.